adidas Archives - We Love Sharks! adidas Archives - We Love Sharks! 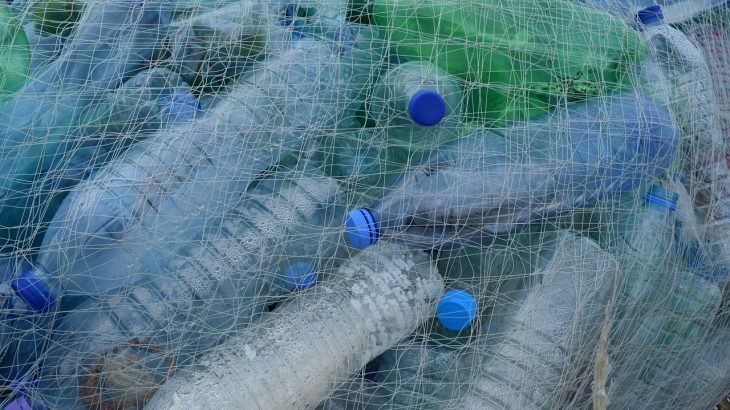 Adidas and Parley have come together in an eco-innovation drive to tackle plastic ocean waste. They are making football kits and footwear from upcycled plastic ocean waste. Marine plastic waste kills thousands of sea animals including sharks yearly.